call today for a trial lesson! Trying to decide among a few different music schools? If you're looking for music lessons in Strongsville, North Royalton, Brunswick, Berea, Medina, and more, then you have come to the right place. 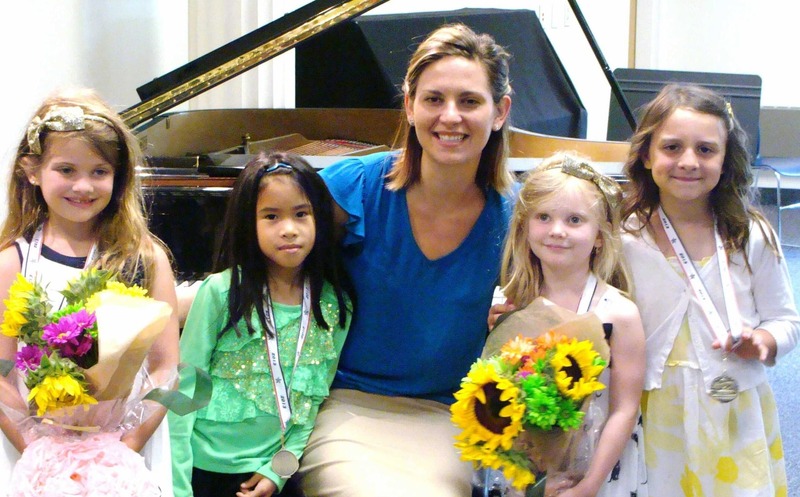 Since 2004, thousands of students from preschool through adult have taken music lessons with our endorsed faculty. We offer music lessons in piano lessons, guitar lessons, violin lessons, voice lessons, and several other instruments. We have music lessons at a variety of times so that you can book lessons for different children at the same time to save you hours of driving and waiting time. Our music teachers have university degrees specializing in their instrument and are very experienced in catering to the needs of new students. 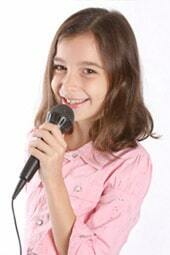 We offer private music lessons and optional regular low pressure recitals that students can perform in if they wish. We invite you to discover why students, parents, and public school music teachers choose the School of Music over all other music schools on Cleveland's westside (testimonials). We love teaching beginners. Why? From our experience, over 90% of music students who come to us are missing fundamentals and struggling. They are often not enjoying music. When this happens, bad habits need to be broken all the while establishing new ones. How can this be avoided? Begin learning with the right instruction and foundation. If there are cracks in the foundation of a house, problems will eventually show in the future. At our School, we ensure that all students receive the right instruction from the start so they can truly progress well and enjoy making music for years to come. Learn in 2 years what many students take to learn in 4 or never at all. Our students do very well because our standards of music instruction come from some of the most prestigious universities and conservatories of music in the world. Our experience has been that without this approach, students often struggle, and our goal is to spare them. At the School of Music, each student receives this instruction in a fun environment, learning at his or her own pace. Several skills of professional performers can be taught in the first one or two years of lessons, a critical time in the life of a student. 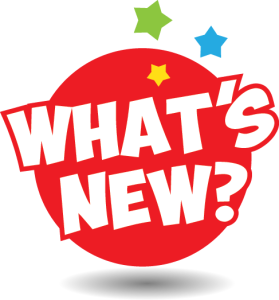 Whether learning piano, voice, guitar, violin, etc., our teachers do not take a one-size-fits all approach and are very experienced at providing new and advanced students the skills they need for continuing progress, from preschool through adult. We have had students who have gone on to pursue careers in music, earn scholarships for college, but most importantly, they have discovered music's ability to stir their hearts, and have developed an appreciation for the love, creativity, beauty, and wonder that only music can inspire. Learning music also requires a good teacher-student relationship. Our teachers are carefully selected for the ability of working well with children, being a good role model, and understanding how they think. This, too, helps give them the best experience they can have in learning music. Click here to view a studio comparison checklist now. Click here for "5 Ways to Get the Most Out of Music Lessons"
If you have been playing for a while and are having difficulties, we specialize in helping students succeed. Click here for more information. What are students and parents saying? Call today (440) 572-9000 and see why more families in Strongsville, North Royalton, Berea, Middleburg Heights, Brunswick, Medina, and other suburbs of Cleveland trust us for music instruction over any other music school. Please be aware of stores claiming their Lessons Program is nationally recognized by the National Association of Music Merchants. The NAMM claims no such ranking exists. The NAMM can be reached at (760) 438-8001. Offering outstanding music instruction in piano lessons, preschool piano lessons, piano recitals, voice lessons, voice recitals, traditional voice lessons, popular music voice lessons, traditional violin lessons, Suzuki violin lessons, group violin lessons, violin recitals, acoustic guitar lessons, electric guitar lessons, classical guitar lessons, jazz guitar lessons, group guitar lessons, guitar recitals, cello lessons, string bass lessons, electric bass lessons, flute lessons, clarinet lessons, saxophone lessons, trumpet lessons, trombone lessons, tuba lessons, baritone lessons, drum lessons, percussion lessons, harp lessons, music therapy lessons, music therapy sessions. Strongsville Academy of Music provides outstanding music lessons for all popular instruments and voice, serving the surrounding suburbs of Strongsville, North Royalton, Berea, Olmsted Falls, Columbia Station, Brunswick, Medina, Middleburg Heights, Ohio.